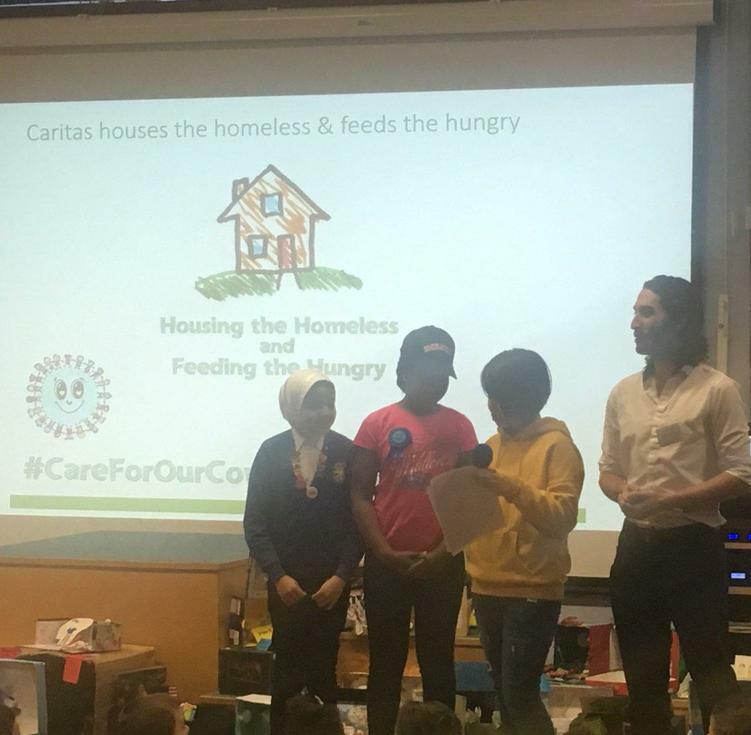 We were fortunate enough to welcome visitors from CARITAS Cornerstone who shared with us how the money we are raising this Lent for St Joseph's Penny will be used to support refugees and the homeless in our area. 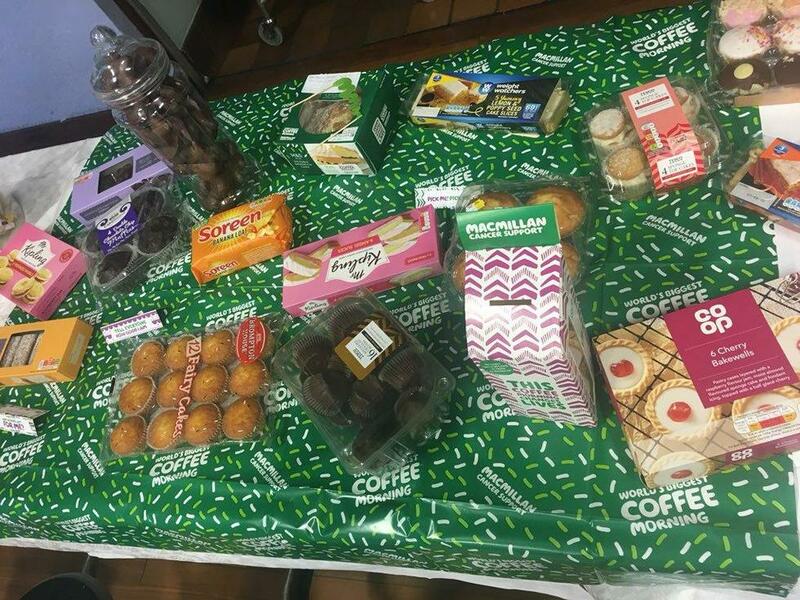 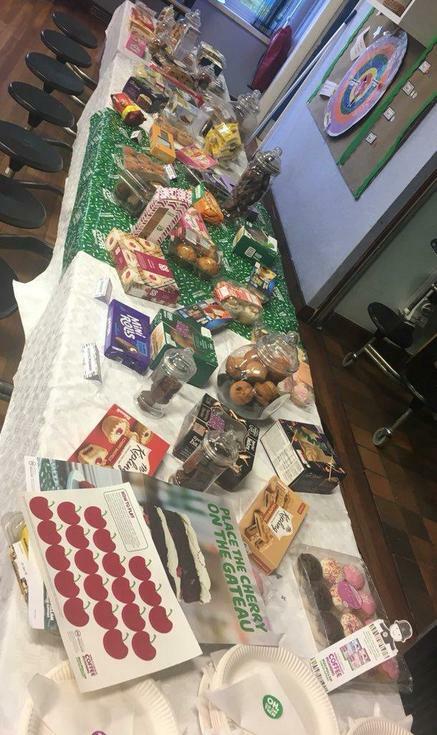 Our MacMillan coffee morning was a great success! 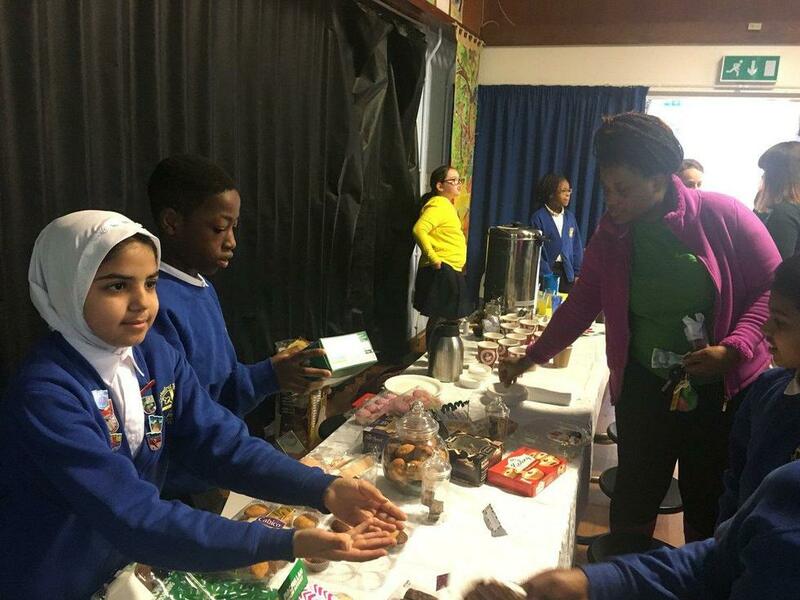 Our CARITAS Ambassadors were supported by the GIFT Chaplaincy Team to lead our fundraising. 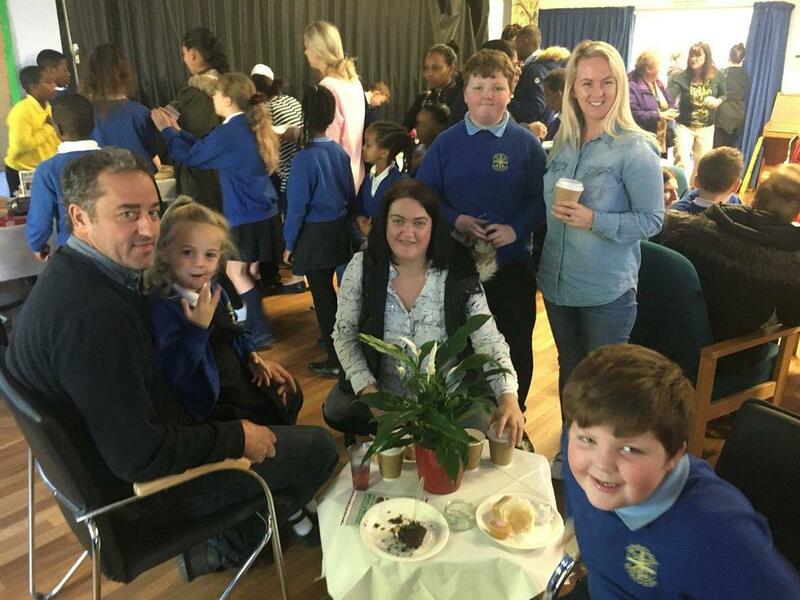 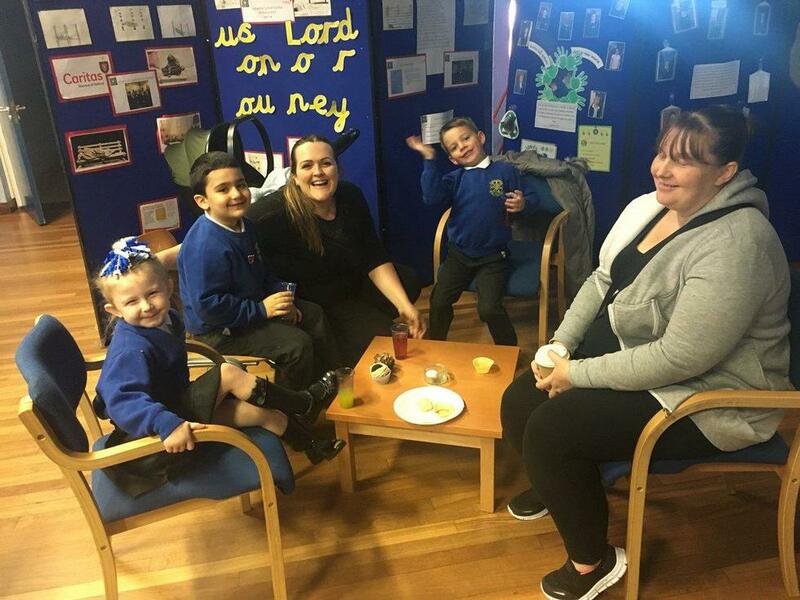 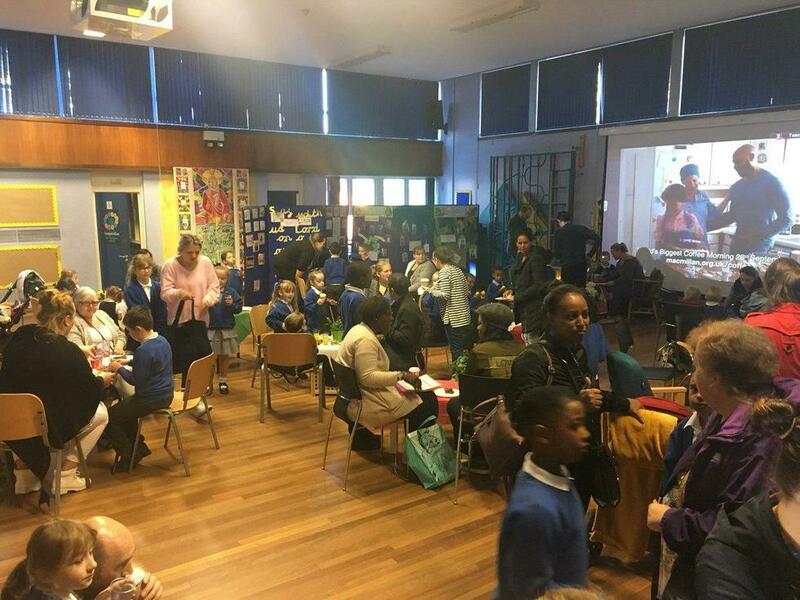 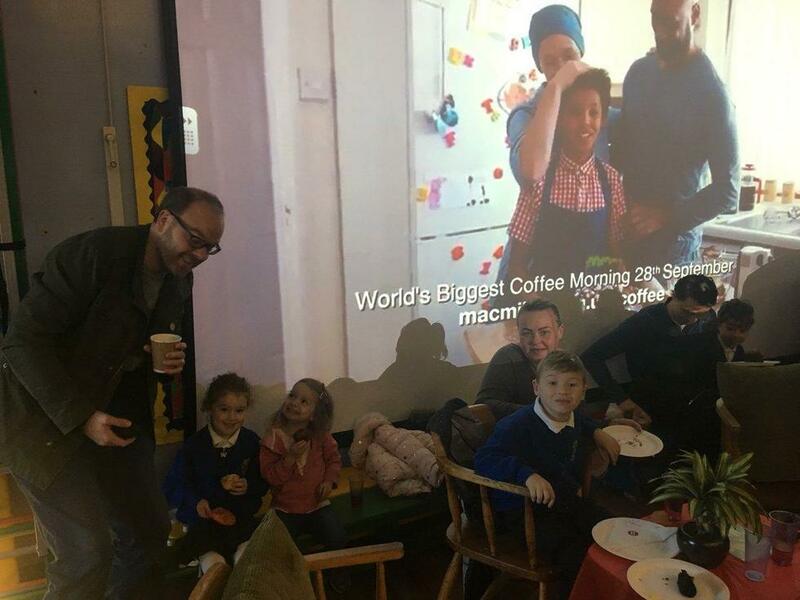 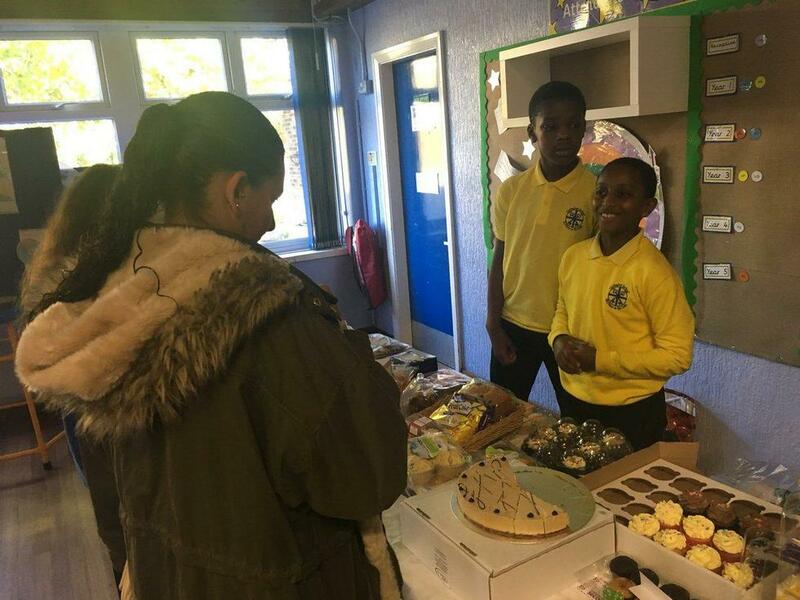 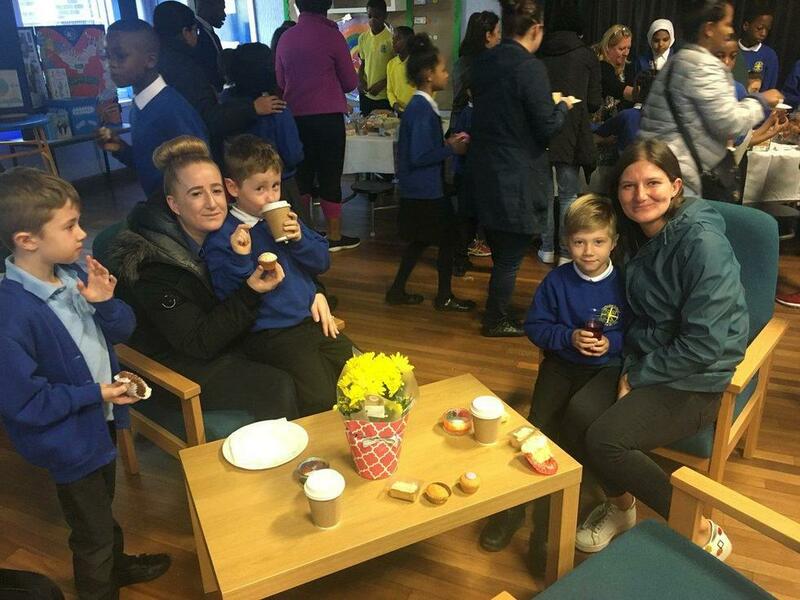 Lots of families throughout our school community joined us to share a sweet treat and helped us in raising over £340 for this fantastic cause. 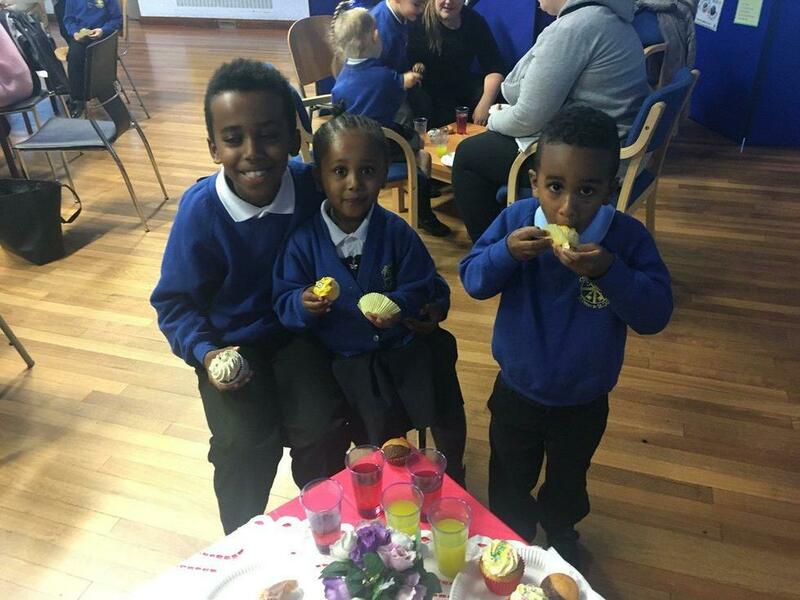 Thank you everybody! 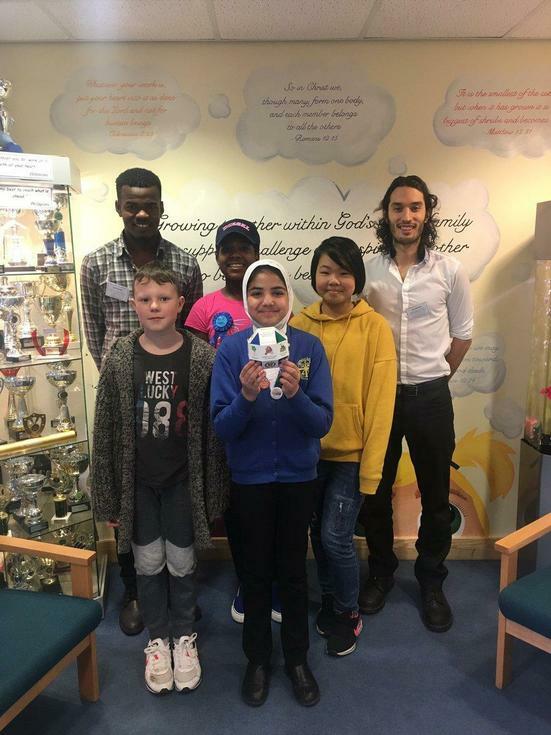 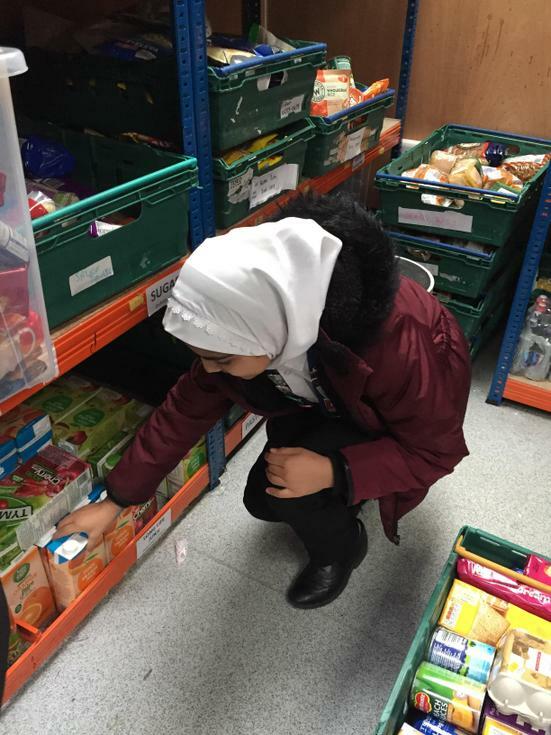 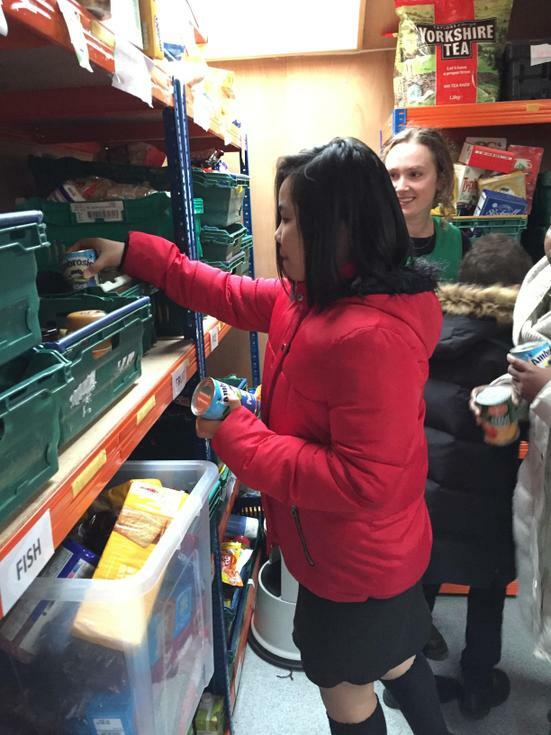 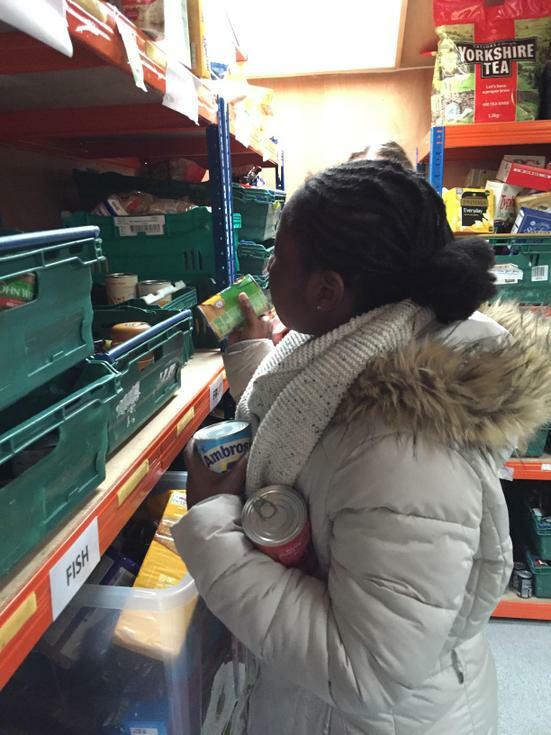 The CARITAS Ambassadors recently visited Manchester Central Food Bank, where our recent Harvest donations were gratefully received. 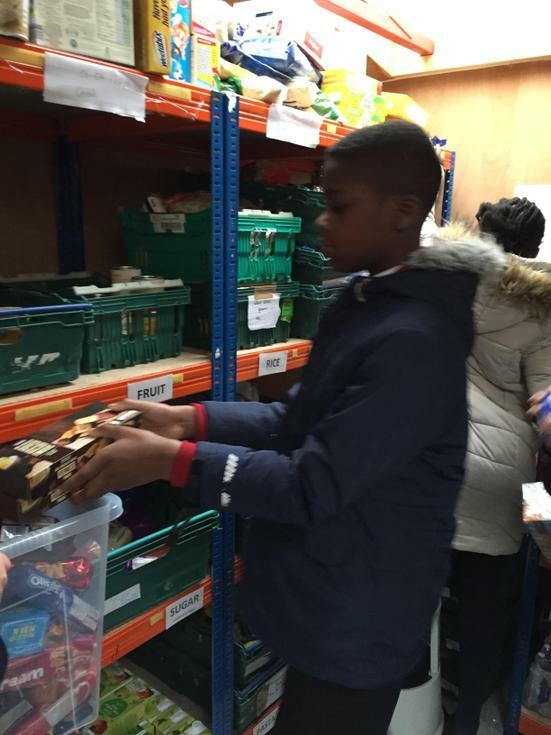 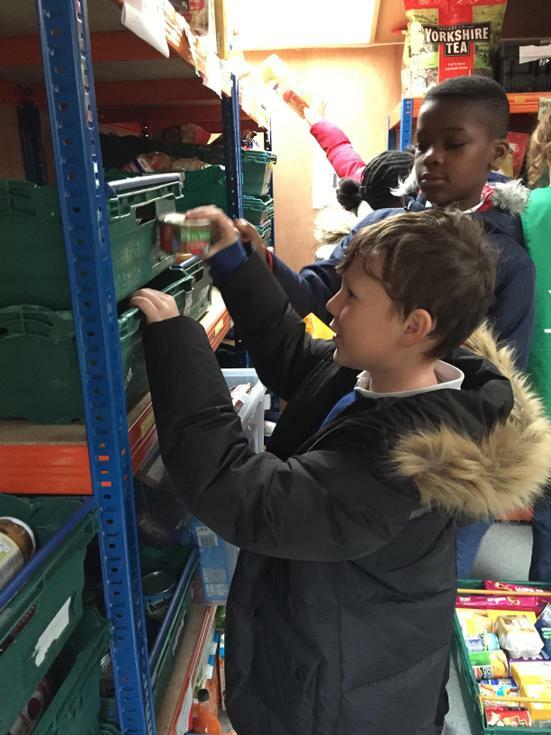 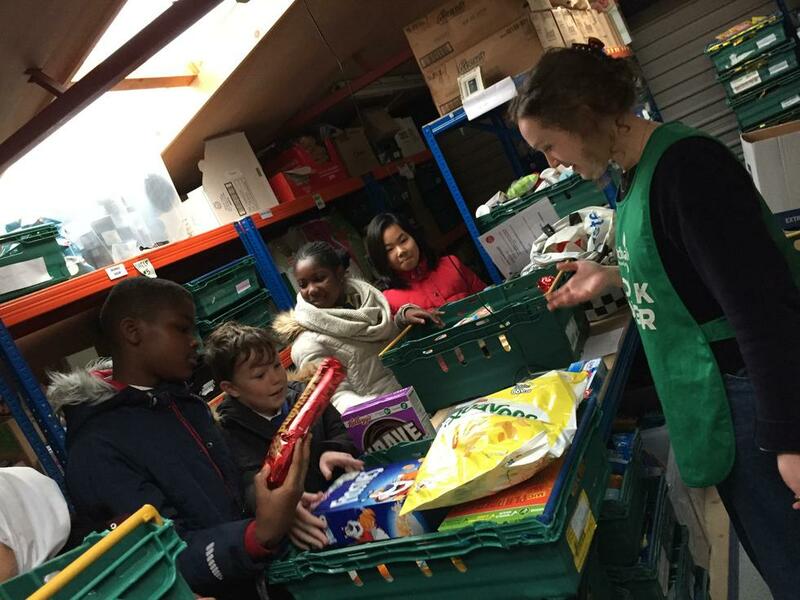 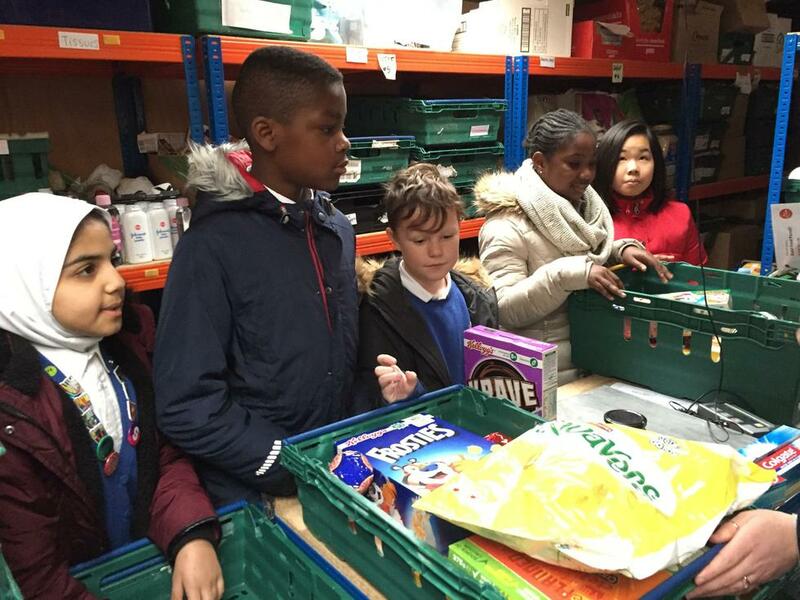 We were invited to tour the Food Bank and discuss with staff how our donations have helped many disadvantaged families in the area. 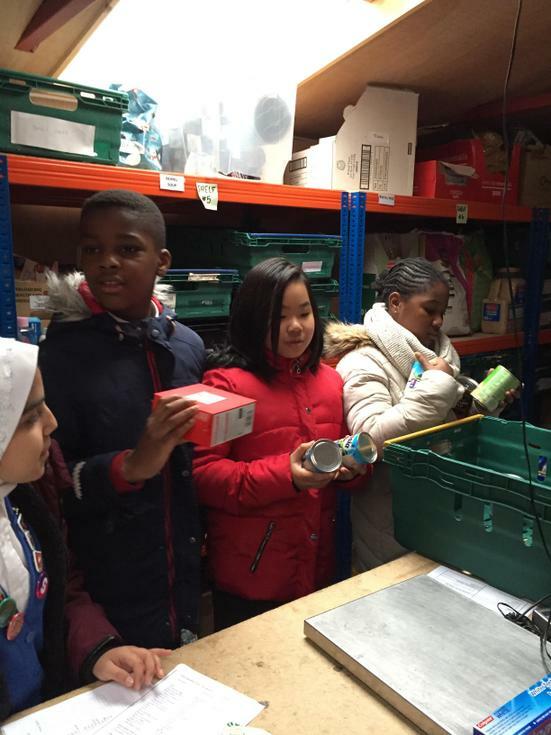 We even rolled our sleeves up and helped to organise the supplies in their warehouse! 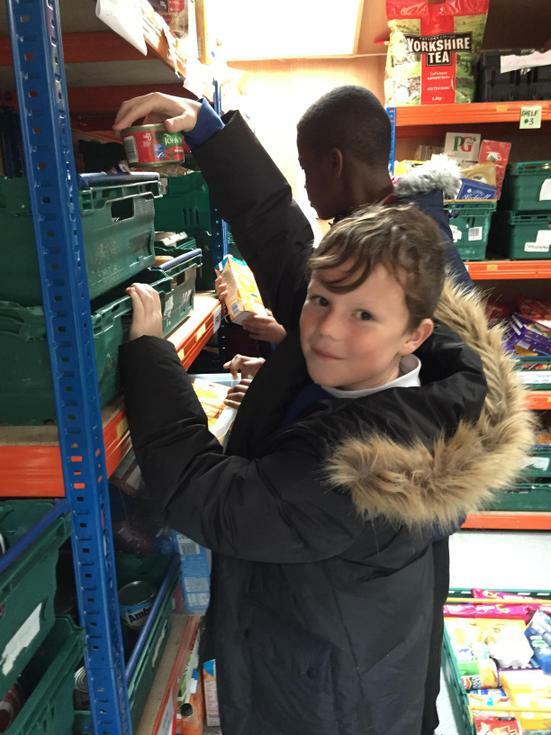 The Food Bank staff and customers sent a great big THANK YOU back to Team Cathedral!